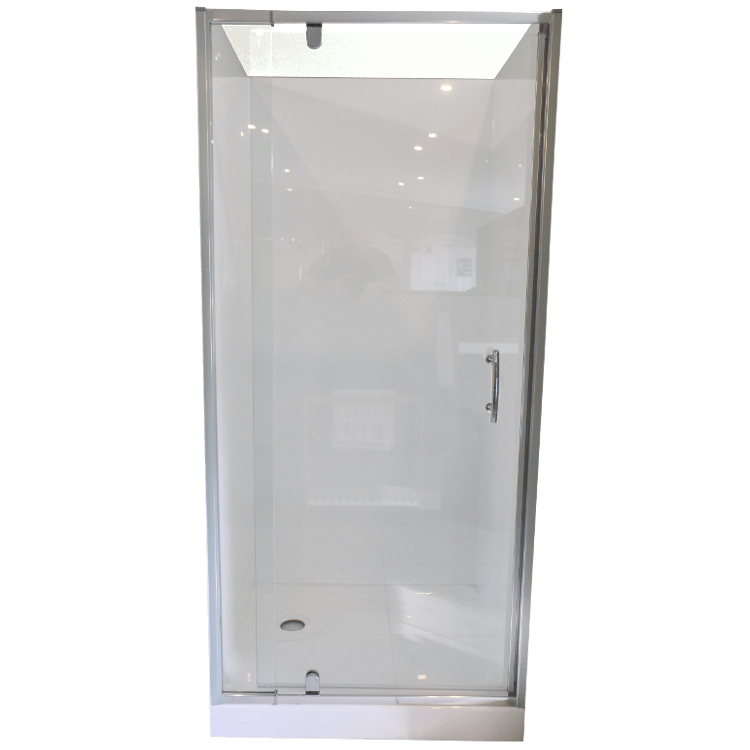 A Bathroom Direct easy clean waste with Chrome Dome lid is available for use with the Shower Cubicle 3 Sided Alcove Shower 900 x 760mm. 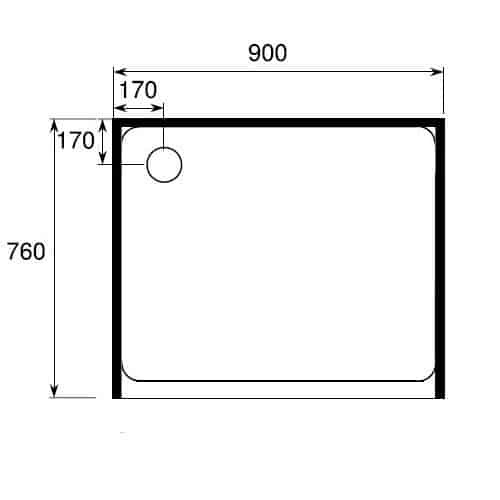 Essential for installations onto concrete floors. 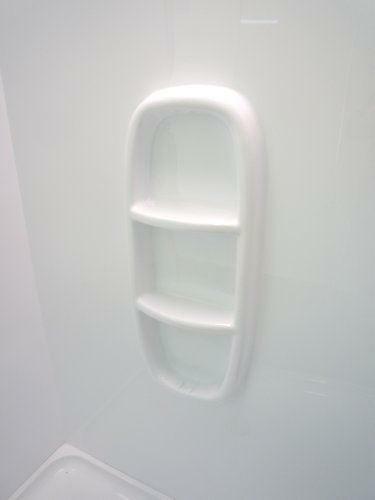 More information is available in our Showers Category.